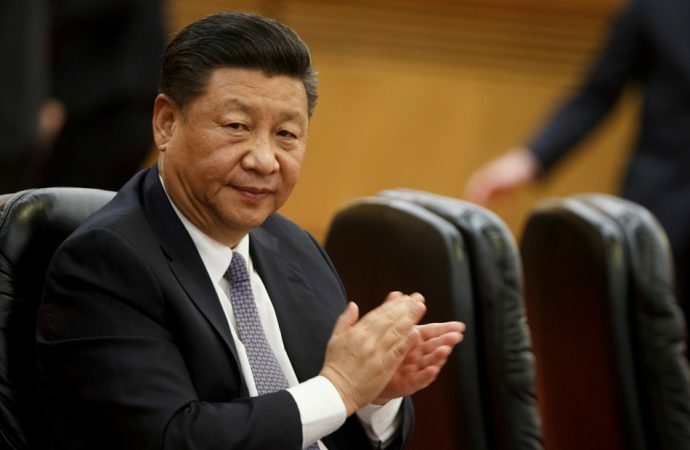 Chinese President Xi Jinping is in Italy today ahead of the signing of a Memorandum of Understanding between the two countries on the Belt and Road Initiative, due on Saturday. Today’s signing marks the first time a G7 country has supported Beijing’s $1 trillion programme. For Italy, the world’s third-largest recipient of Chinese investment, the agreement promises financing from the Beijing-based Asian Infrastructure Investment Bank for the construction of new air and seaports. While the Italian government seeks to boost economic ties with China as it struggles to manage its ongoing debt crisis, the country’s short-term economic goals may drive division within the European Union. Rome has drawn criticism from Brussels for lending legitimacy to China’s debt-trap diplomacy. While the memorandum is effectively a non-binding statement of intent, any deal that moves Italy closer to China raises the prospect of diplomatic spat with Washington. Should Italy later walk back its support for the Belt and Road, it would risk cooling relations with Beijing. Italy has placed itself at the centre of a geopolitical conflict in which it cannot placate all sides, so expect further pressure from the US, the EU and China as they vie for influence over the Eurozone’s third-largest economy.